Painter Recreation Center, will be closed as of October 22 so that crews can prepare the building for a range of repair and rehabilitation work this fall and winter. Please visit Bryant Square Recreation Center this winter. It is the closest recreation center to Painter, located just three blocks away on 31st Street between South Aldrich and Bryant Aves. Preschool and karate classes will take place at Bryant Square Recreation Center while Painter is closed. MPRB staff have notified families and worked with them on details regarding this temporary location. All other programs will be on hiatus until the center re-opens in early 2019. 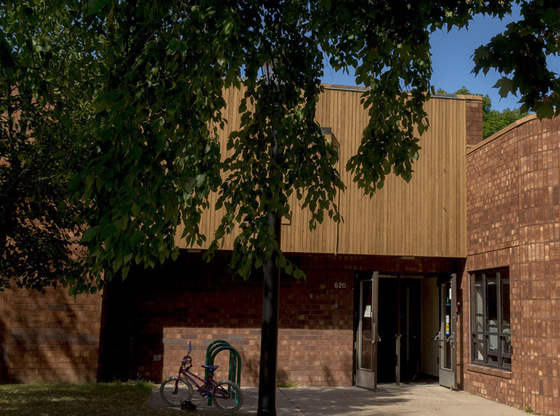 Thank you for your patience while we work to improve Minneapolis recreation centers!